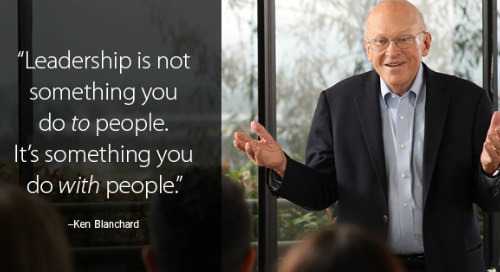 A servant leader is someone who recognizes that people lead best when they serve first. It is a concept that is innovative but also well-traveled. 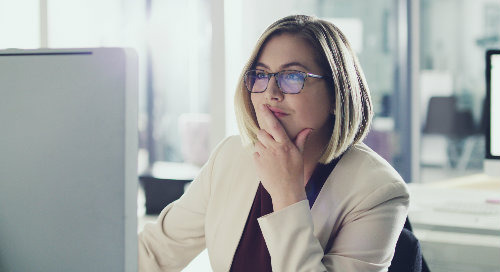 It has always existed as an alternative leadership path for managers who recognize that they don’t have to choose between people and results—they can focus on both. David Marshall at Berrett-Koehler Publishers recently posted a Reading List for Servant Leaders. It’s a great mix of titles beginning with Robert Greenleaf’s The Servant as Leader (the book that started the modern servant leadership movement) and then continues with books by authors, CEOs, and thought leaders from all walks of life explaining how to use servant leadership concepts in today’s work environment. I’d like to add two more books to this list that I’ve found to be helpful. 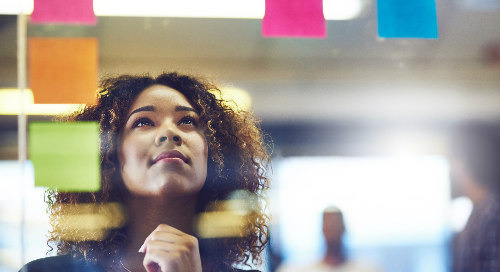 Number 11 will help aspiring leaders get it right on the inside by examining beliefs and behaviors that might be getting in their way. 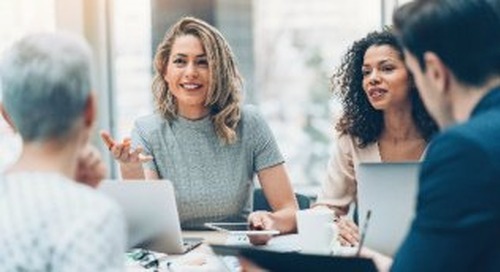 Number 12 will help people get it right on the outside by sharing practical strategies leaders can use in their day-to-day management practices. 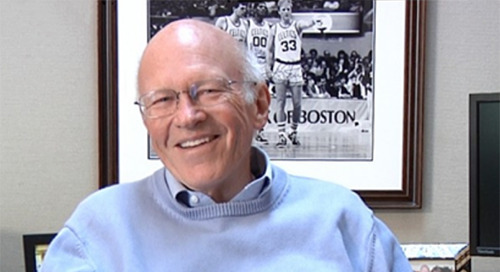 Marshall Goldsmith is the #1 executive coach in the world and his client list reads like a Who’s Who of the Fortune 500. In this book, Goldsmith shares six engaging questions he uses with his clients. The questions provide a daily touchpoint to keep leaders on track with their intentions. Those are my suggestions. How about yours? What books would you add to a recommended reading list for aspiring servant leaders? Use the comments section to add your recommendations. PS: Interested in learning more about servant leadership and how an others-focused approach could work in your organization? 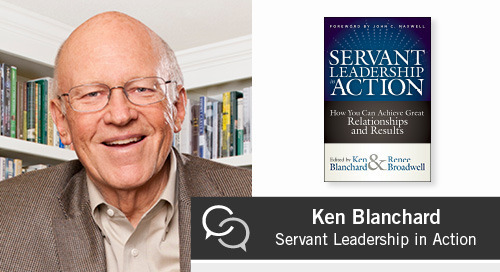 Join Ken Blanchard and 20 other authors, CEOs, and thought leaders for a complimentary online conference February 28. 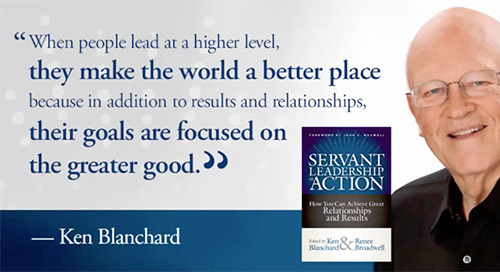 The Servant Leadership in Action Livecast is free and open to leadership, learning, and talent development professionals wanting to explore servant leadership and how it is used in today’s organizations. 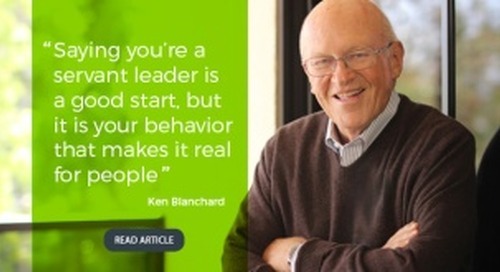 The event is free courtesy of Berrett-Koehler Publishers and The Ken Blanchard Companies. Learn more here!